Colchester is proud of being the 'Britain's oldest recorded town'. Its Roman past is well publicised, and so too is its more recent history. However, until now medieval Colchester had been sadly neglected. Using a mixture of medieval documentary evidence, archaeological evidence, and clues from surviving buildings, Medieval Colchester's "Lost Landmarks" sets out to recapture the feel and appearance of the town towards the end of the Middle Ages.This book includes detailed descriptions of the great lost religious landmarks of medieval Colchester, including St John's abbey, the Greyfriars, and St Botolph's priory. But a medieval town was not made up only of churches and abbeys. Colchester's mills and market, its port and its inns, its private houses and its sanitation are also explored. Where did the town's inhabitants get their water? What did they do with their sewage? 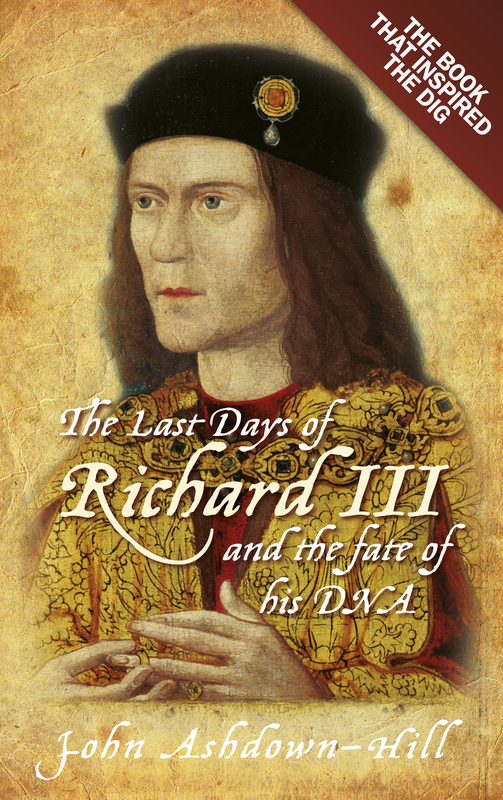 Who lived on the site of the modern Public Library in the fifteenth century? What could you buy in the medieval town market?Then there is the opportunity to explore the leisure facilities of medieval Colchester. We rediscover the town's tennis court, its brothels and its bear-baiting arena.The book also sets medieval Colchester in the wider context of its surrounding landscape of hills, woodlands, streams, springs and the river Colne. What emerges is a detailed picture which will enable the reader to make an imaginary visit to Colchester in the fifteenth century. This is a book which will fascinate local readers, visitors to Colchester, and anyone with an interest in the past.You can take a walk through 'Britain's oldest recorded town' during Medieval time. It is fully illustrated throughout. 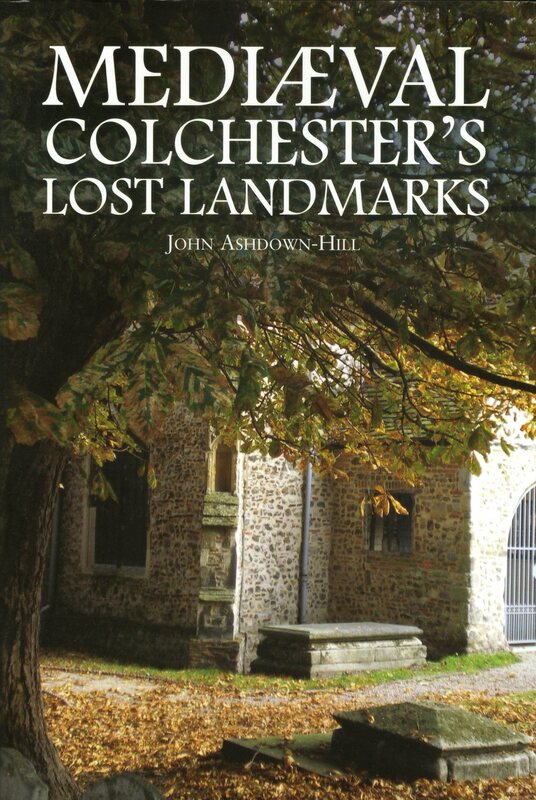 When I first read Medieval Colchester's Lost Landmarks, it was like getting a new Colchester to walk around in. … The value of historians such as Mr Ashdown-Hill is that through their painstaking work, they help clear away some of the smears left by time on those portraits, so that we are able to see something of our past selves more clearly. Ashdown-Hill gets into the detail of the facts he presents. A must for Colchester historians. As expected a scholarly work.